How many bands have the stones to throw their own music festival? (And no, that weekend you spent in an alley with the Vines does not count.) The Disco Biscuits, a judiciously oddball roots band with electro inflections, have managed to stage their own pop dystopia for a decade: “Camp Bisco,” as they call it, in upstate New York. This year, the Philly quartet plans to celebrate a decade of D.I.Y. partying with a pretty bacchnalian lineup, which they unveiled this week. 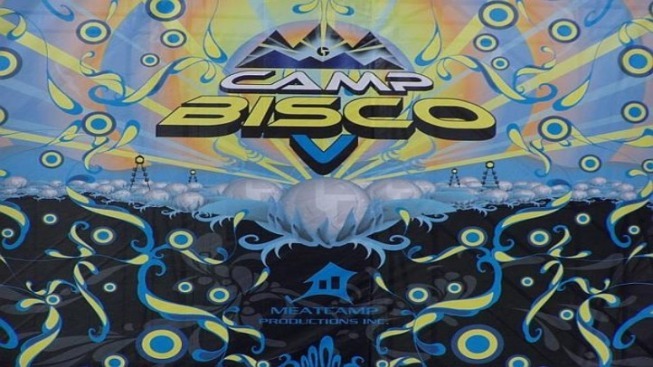 The Camp Bisco 10th Anniversary Party, held July 7-9 at Indian Outlook Country Club in Mariaville, NY, features Cut Copy, Yeasayer, Death From Above 1979, MSTRKRFT (a familiar face at these shindigs) and more. Three-day general access passes are $160, with V.I.P. iterations running up to $509.